Not all so called progress in technology results in improvement. I don’t claim to understand the technology, but the experience is something I do understand. Valves are more cantankerous and prone to failure at some point, require burn in and periods of warming up before play, but these are “convenience” factors not sound factors. They sound better, significantly better. The inconvenience is a fairly small price to pay. Valves make sound more organically true to life, no doubt about it. They are fairly inexpensive thanks to China being willing to manufacture them, and like a lot of “low technology”, easy enough to replace if they do go wrong, unlike a circuit board. I am glad I added them to my system, resulting in a signal processing flow that is truly an analogue chain- starting of course with the musicians, who were likewise entirely analogue, through to the valve pre-amp. Only beyond here, the main power amp, do solid state electronics appear, as necessary to drive the power-hungry five-cone speakers. 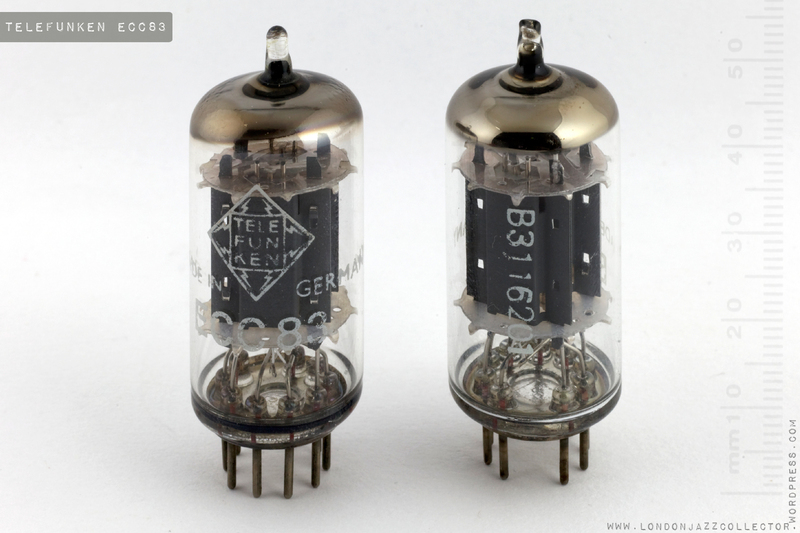 These vintage valves have a much more open and delicate sound-field, which works extremely will with acoustic jazz instruments, and stereo especially. 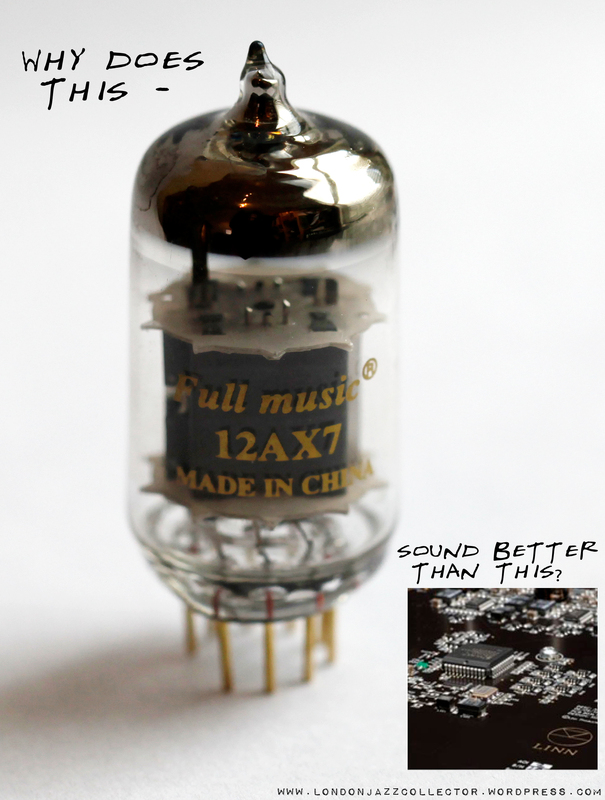 They are universally described as “expensive”, however compared with typical modern audiophile equipment they are cheap as chips. It’s all about expectations. 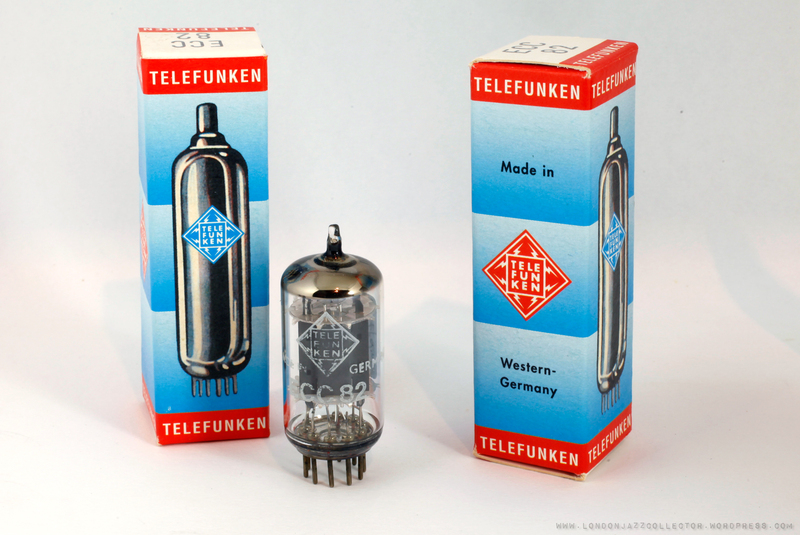 Both dated 30th May, 1961, Berlin factory, says this “dating site” for Telefunken Tubes. By my reasoning, music recorded in 1960’s with tube microphones through valve-based mixing and mastering equipment is now being amplified by the same 1960’s technology. It all seems to make sense.They talk to each other in matching technology. 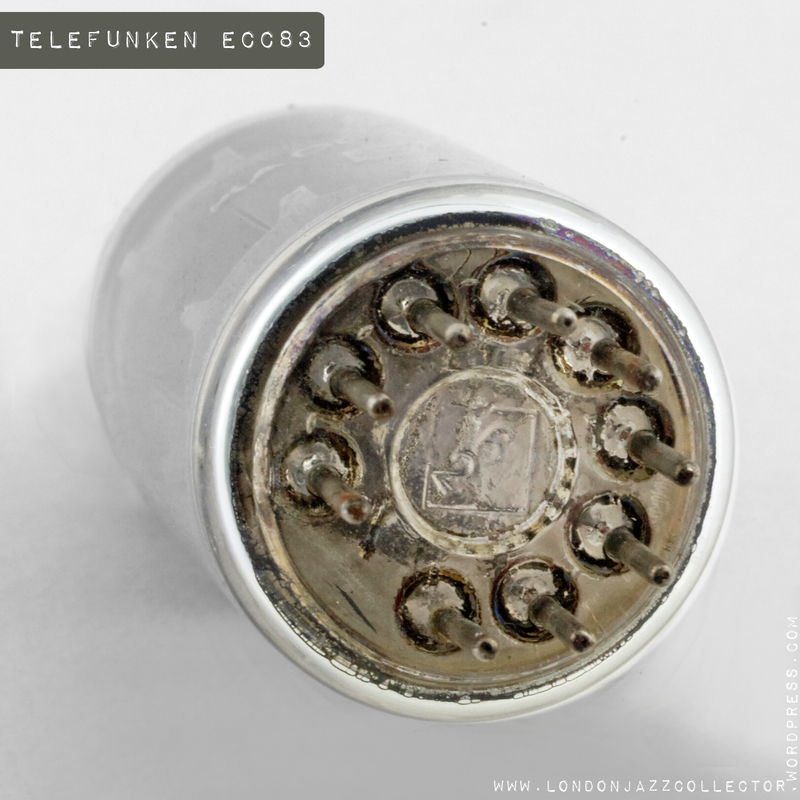 I use telefunken tubes throughout my system,mainly ecc82 and ecc83 they sound better than anything else I’ve used,highly recommend especially if you listen to jazz and vocalists. I use the same Telefunkens out of a klangfilm projector sound amp, a Bauer P5, in my home built (by someone else!) phono stage. I will have to get another set when I use the Bauer in a mono set up I am organising. You are right they are a great sounding valve, and a fraction of the cost of the collectable names.